Everyone experiences doubt at one time or another - it comes with the territory. 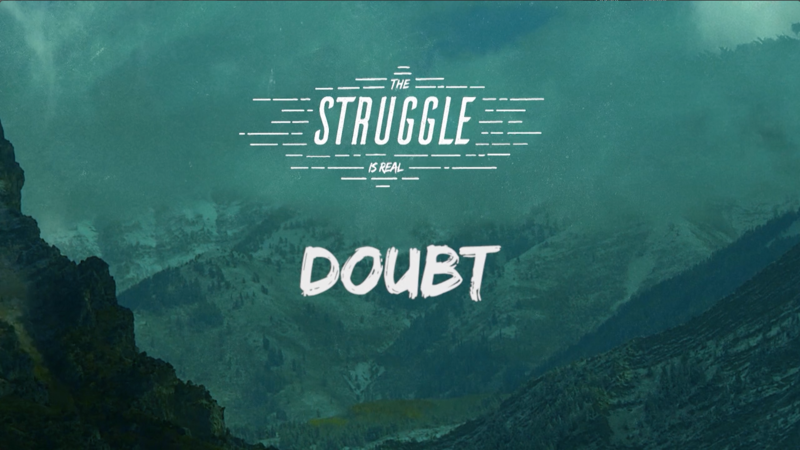 Don’t be discouraged by doubt, or think you’re the only one struggling with doubts. Attack it where it lives and let God help you eradicate it from your life! Because having doubts does not change any facts, and your feelings are always going to drift. But God never drifts, He never changes, and His truth is always true, no matter how we “feel” about it.